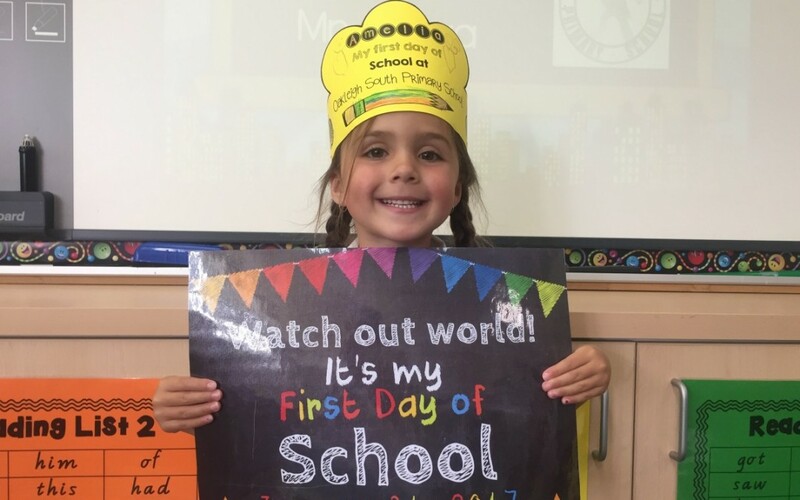 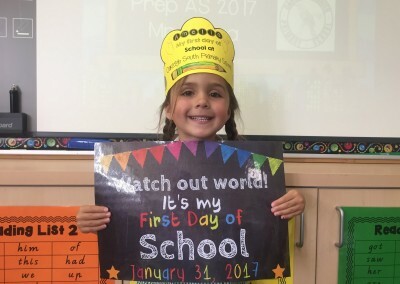 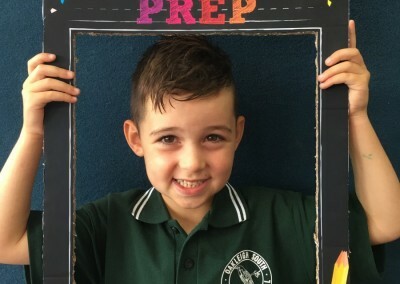 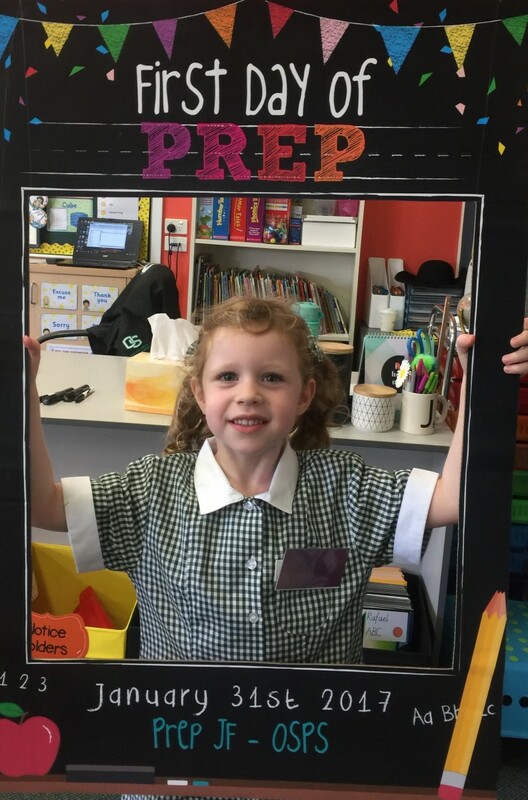 Welcome to OSPS Preps! 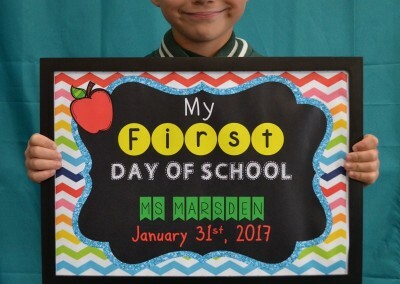 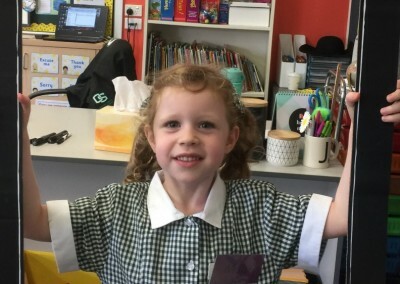 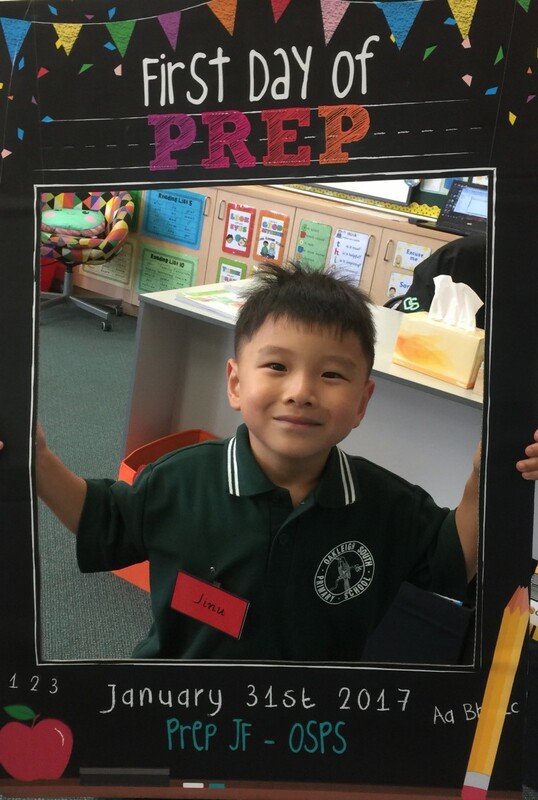 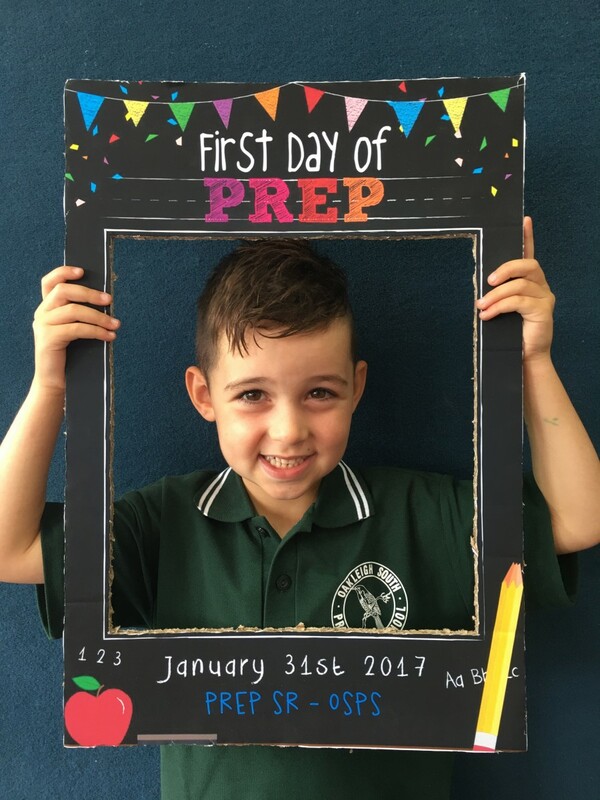 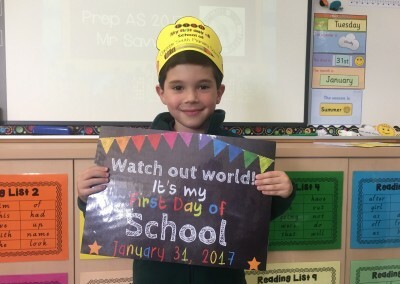 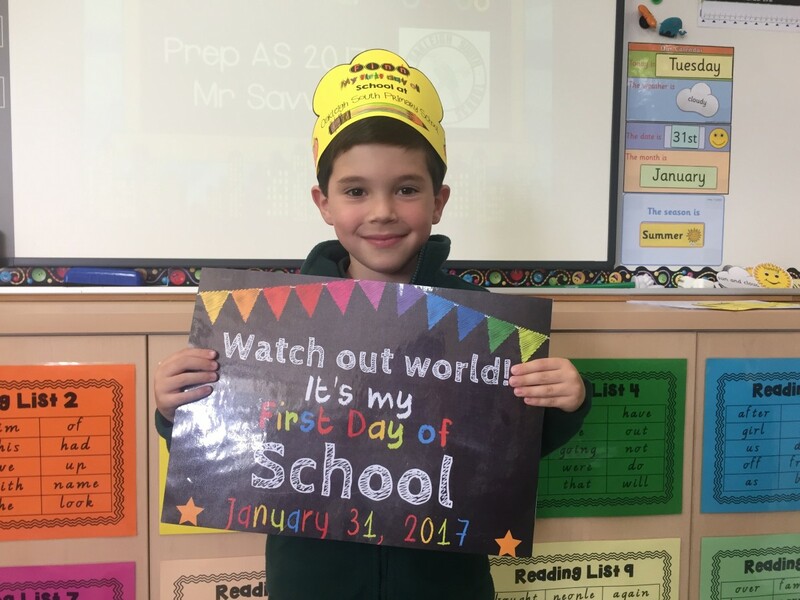 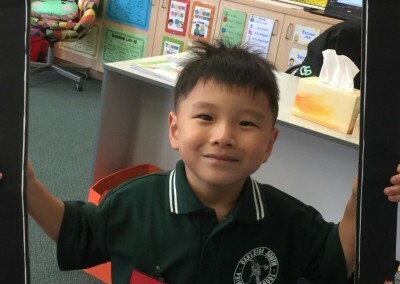 Congratulations to all our Prep students who completed their first day of school last Tuesday. 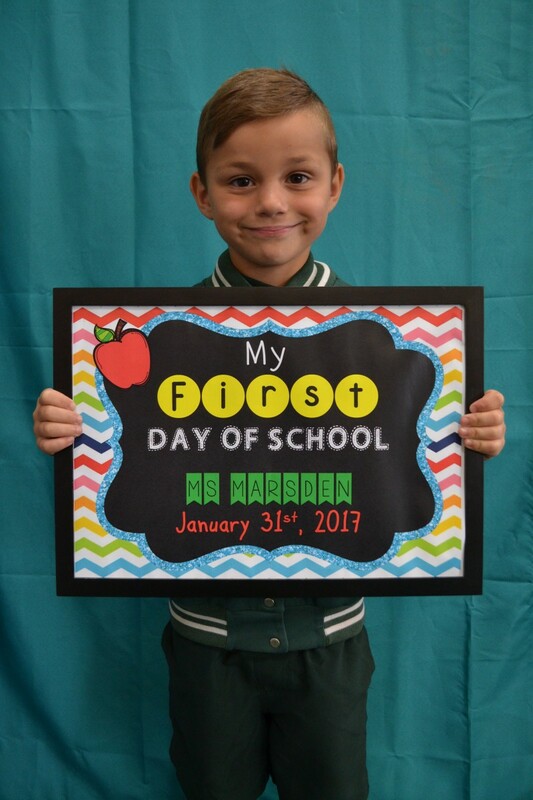 We are very proud of the way our students have settled into school and how they are working beautifully together. 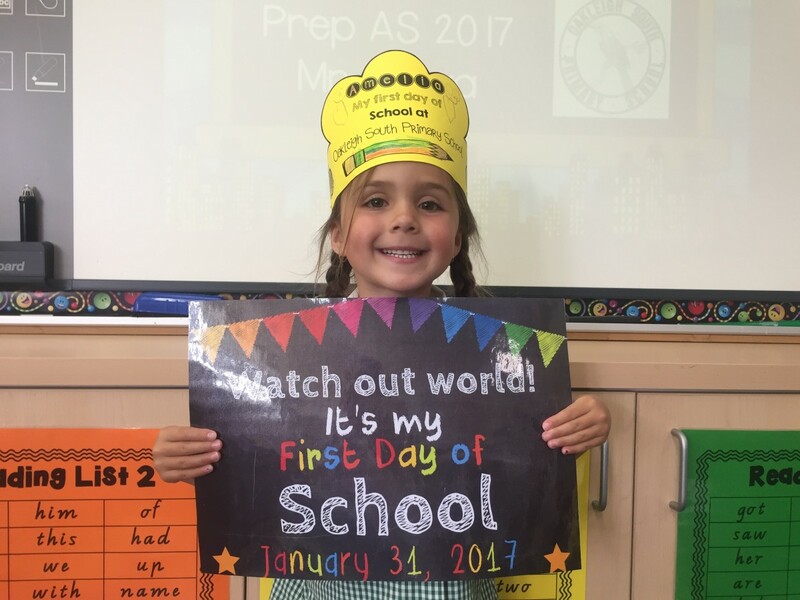 We are looking forward to a wonderful year of fun and learning!